Gone are the days when large telecom companies were masters in their own markets. Gone the days that you would sign up with a provider for life. Easily accessible alternatives like Skype, WeChat, Whatsapp and Facebook have completely changed the market place for telecom services. As a result these companies are being forced away from high margin earners like SMS and voice, to lower margin data services. Total profit margins at telecom companies are dropping fast. How should they respond? Telecoms could diversify into more products, but the dangers of decreasing margins will remain in their core data services business. But there’s another way. 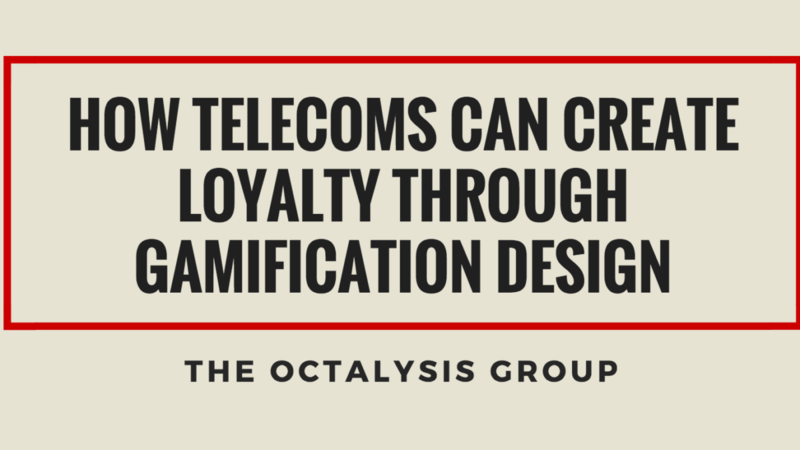 By channeling the power of Octalysis to build loyalty into the user experience, Telecoms could maintain customer bases in their larger margin businesses. Because there is less and less space to compete on price and user acquisition, maintaining top-line revenues increasingly means enticing customers away from competitors. This road represents a race to the bottom in pricing. The company could take its slate of mobile phones and plans, tablets and mobile broadband, home broadband, roaming and international calls, and expand into white space or add features to differentiate its offering. But there’s another option. Improving customer loyalty by improving the full user experience is a path forward to avoiding the competitive pressures of price and user acquisition. 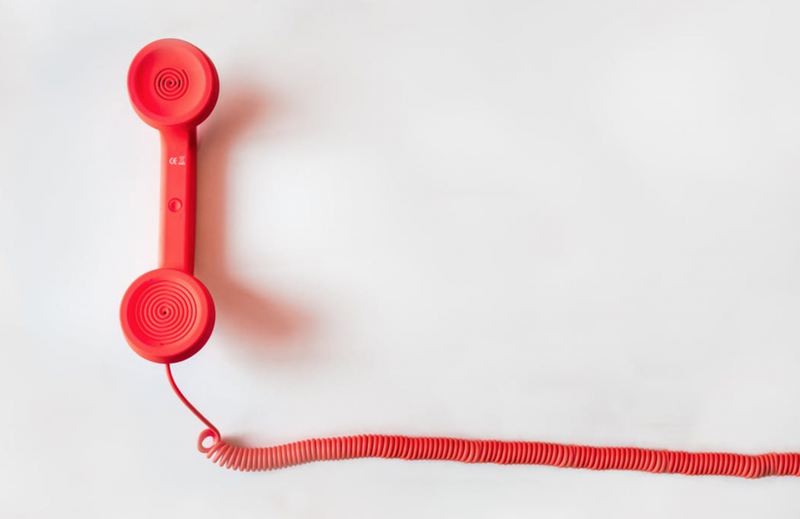 If improving loyalty wasn’t considered, a telecom’s main option would be to diversify into more products and services. Strong customer loyalty solves the problem of entering new space only to be outcompeted or experience margin erosion over time. Instead, loyal customers love their user experience and tend to stay with you for long periods. If it is well designed that is….and this is where Octalysis Gamification comes in. 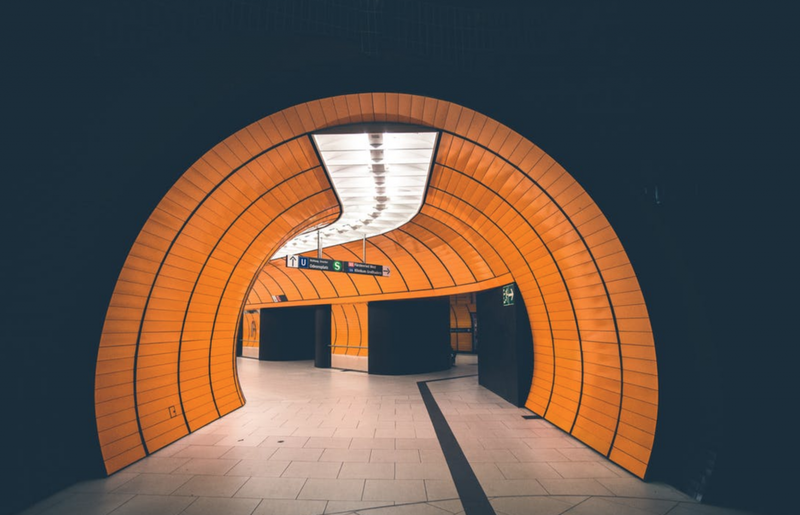 Using Octalysis Design, we can craft an experience that will reliably produce increased loyalty through the development of activity loops with embedded incentives and rewards. Telecoms can gain trust and build loyalty with a large customer base. Startup founders and their product teams often employ Gamification Designers. It enables them to understand their customers and move quickly to adapt the design of their system to cater to the human behaviors of their users. With the right mechanics, feedback loops, and embedded incentives, players reach continuous win-states, the startup company gains loyalty. Telecom companies can do the same for their customers. One advantage telecom companies have is an evolved ecosystem of products and services to lean on. Because something happened in the past, it will happen again in the future. Your customer’s problem is the same as your own problem. The market will support what you want to build. Let’s look at #2 for a standard telecom company. The telecom problem: the margin mix is shifting to lower margin data services. At the most strategic level, telecoms should be designing for their customers’ problem in the context of their Business Metrics. Business Metrics are simply part of the Octalysis Group’s Strategy Dashboard, which we use with all our clients in defining the problem to solve and how to design effective solutions. So far, this all may seem tricky and terminology-heavy. But, while the why science of the brain hasn’t been completely unraveled, we do understand what works motivationally. The Octalysis Group has spent considerable time understanding behavior science in the context of these “games” of business. The target for any company is to create incentive-driven activity loops that build loyalty toward an Endgame, a place where consumers stick with your company regardless of what another company offers. Like Apple consumers who stay loyal to Apple no matter what Samsung or Huawei or Google does. Gamification Designers like The Octalysis Group have taken their cues from successful games and have become masters at creating similar engagement in the real, non-game, world. You may already have detailed and personalized data from customer behavior. The next step is to put it to use. The real question is: How can we keep our customers loyal and engaged? This is the same question the game designers ask about how to keep their players engaged. This question can’t be answered without knowing something about the players and what they want from an experience and what they get out of an experience in terms of extrinsic or intrinsic rewards. The Octalysis Group has been successful at creating such balanced “Gamification” design for their customers. The key for them is to understand the Octalysis Framework, based on in-depth behavioral science, and implement the Strategy Dashboard approach. The Octalysis Framework lays out the motivational power of the 8 Core Drives for human motivation. 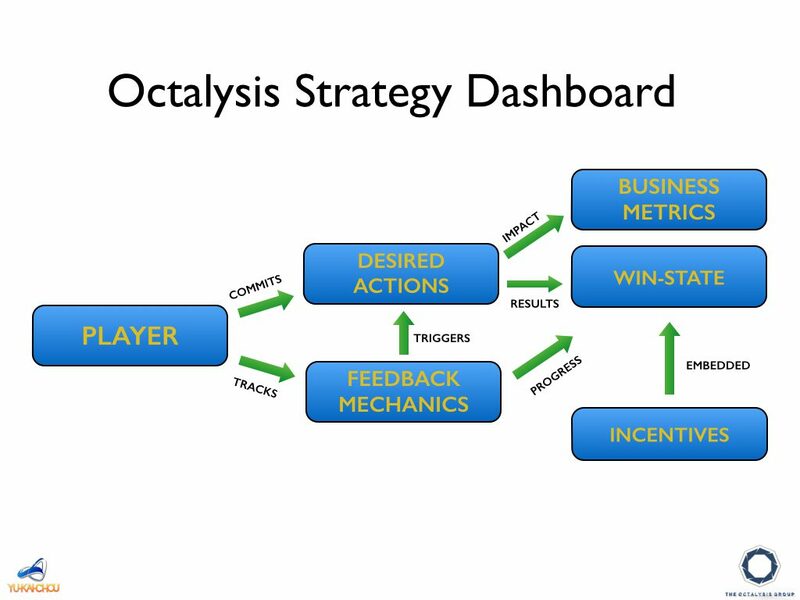 The Octalysis Strategy Dashboard is the implementing model to create high ROI design for companies. When designed and implemented correctly, the Strategy Dashboard provides critical information to help clients execute an actionable Gamification campaign to drive their business metric goals. 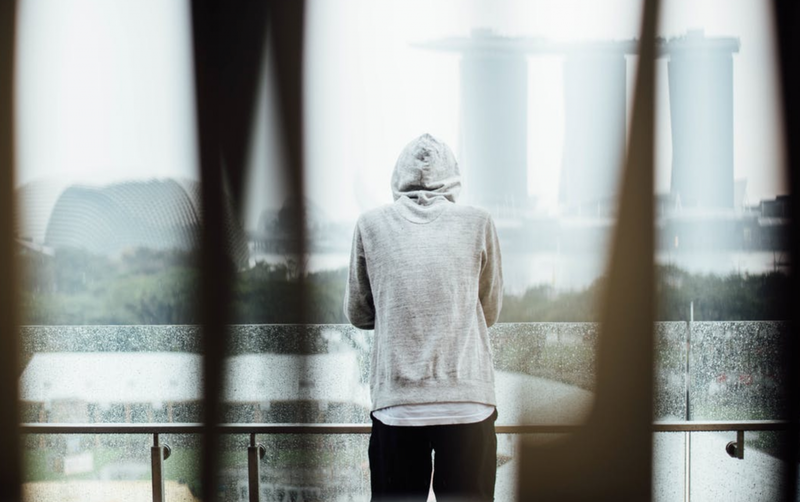 The Octalysis Group has used the Strategy Dashboard (and the extensive experience and knowledge of behavioral science) to create engaging user experiences for companies in Asia, Europe and the US with an application of marketing gamification. These companies are now much better armed to deal with the challenges facing them in today’s marketplace. You can learn more about the Strategy Dashboard here. To learn how we can assist your firm in creating user engagement for your products and get a stronger market position, get in touch with Joris Beerda right now. Joris‘ career in creating engagement spans almost 20 years, in 4 continents and 17 countries.